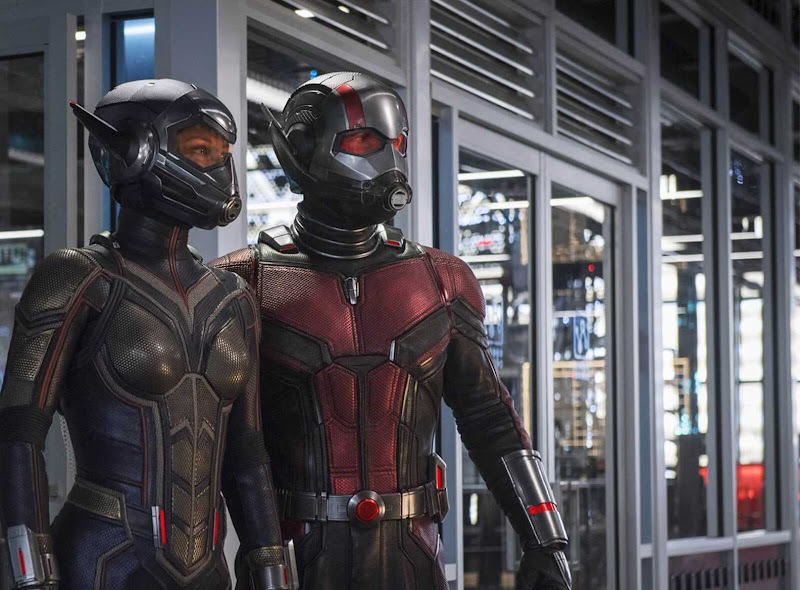 The latest Marvel movie, Ant-Man and the Wasp, easily took the top spot at the box office this weekend with $76 million. It also grossed another $85 million overseas, for a worldwide debut of $161 million. The Incredibles 2 (standing now at $504.4 million) came in second place thanks to this weekend's $29 million gross, which puts it ahead of Finding Dory's $486.3 million, to become the highest grossing animated movie domestically. Incredibles 2 has a worldwide gross of $772.8 million. Though Jurassic World: Fallen Kingdom slipped to third place with $28.6 million, it surpassed the $1 billion milestone this week as it's worldwide gross now stands at $1.06 billion. 9) Won't You Be My Neighbor?